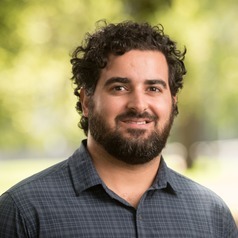 Dr Jerome Rachele is a Research Fellow at the Centre for Health Equity, University of Melbourne, working on the social determinants of health for people with disabilities. His research centres around investigating causal relationships between environments and health using data from longitudinal studies, with a focus on inequalities. He is working towards creating a society where everyone gets a fair go at good health.